The participants of the 2018 Annual Conference of Ambassadors concluded their trip to the region of their choice. A highlight on the French diplomatic calendar, the annual ambassadors’ conference was held in Paris from 27 to 30 August. This year, 112 French ambassadors attended the event and met more than 400 companies. The official closure of the conference took place in the different French regions on 31 August. Thirteen ambassadors chose to spend their last day in Provence, to meet with key political, cultural, scientific or economic decision-makers. 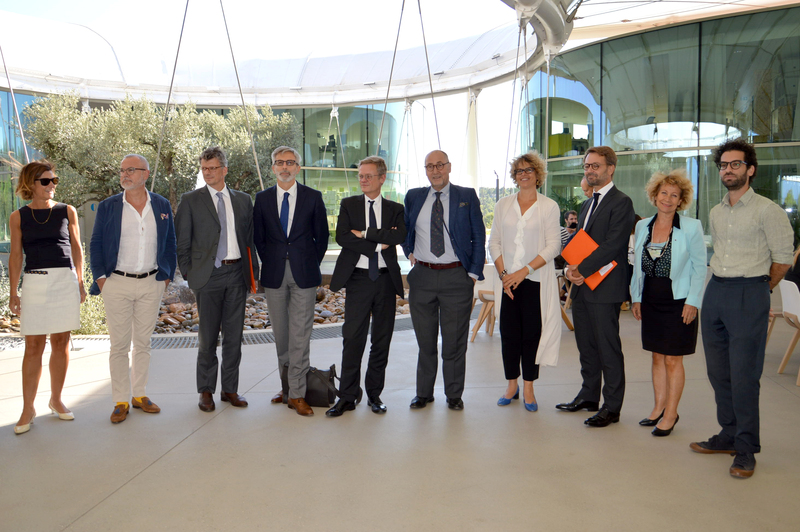 At thecamp, a state-of-the-art campus dedicated to the city of the future, French and foreign start-ups and SMEs discussed their experience of Provence during a roundtable session. A debate organized by the Provence Promotion economic development agency. Thirteen French diplomats stopped off in Provence during the annual ambassadors’ conference. 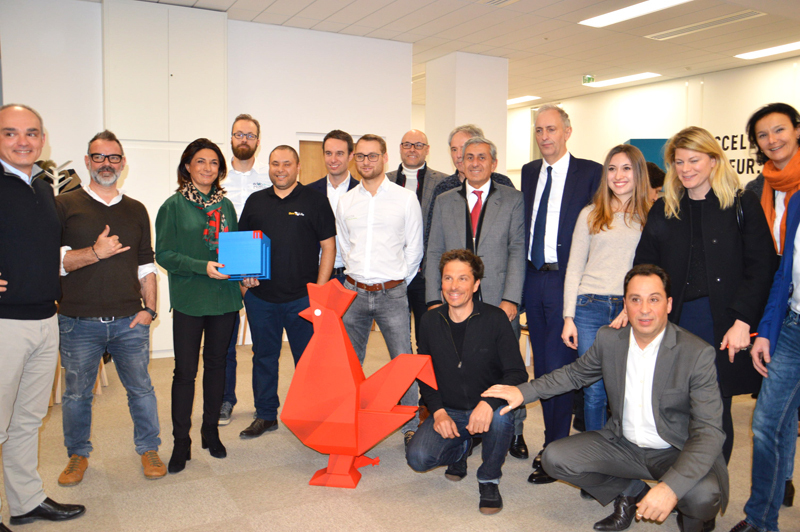 Just ahead of the DLD Innovation Festival in Tel Aviv, Marseille appeared the obvious choice for Hélène Le Gal, France’s ambassador in Israel: “Provence-Alpes-Côte d’Azur” is the French region with the most links to Israel. 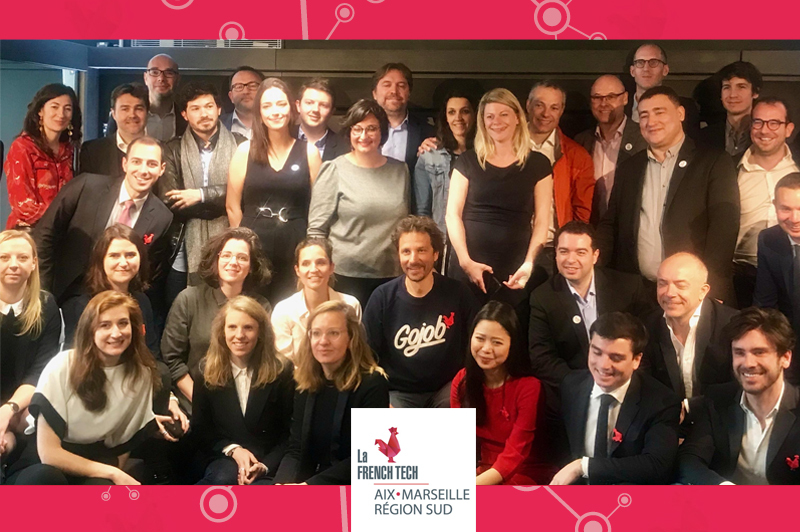 Each year, a sizeable French delegation visits the DLD Festival with the City of Marseille particularly well represented”. The French ambassador in Algeria agrees. “Diplomacy doesn’t only happen in Paris. It also takes place in the regions, in the major metropolitan areas”, stressed Xavier Driancourt. Réne Troccaz, the ambassador in Cyprus, which is keen to replicate the Euroméditerranée urban planning model in the city of Limassol. What’s more astonishing is to see the ambassadors from Uruguay and Japan here. Both diplomats explain the close links between such distant countries and Provence! “Marseille has a role to play in the Mediterranean. It’s also an international port city. The presence of CMA CGM in Montevideo is a source of economic activity. The medical cooperation between Uruguay and France also involves Marseille. Uruguay’s school of hematology and oncology was founded by the Paoli Calmettes Institute”, explained Hugues Moret. Laurent Pic, France’s ambassador in Japan, reminded us that the embassy, Business France and the Foreign Trade Advisers are there to help French companies succeed internationally. Additionally, they are excellent promoters for the region and encourage Japanese investors to set up in Provence. In 2017, the Japanese company Tajima chose the Aix-Marseille-Provence Metropolitan area to expand in France and North Africa. During a conference on economic attractiveness held at thecamp, Provence Promotion introduced the ambassadors to companies from the countries in which they are based, to help them really understand the importance of their role in economic diplomacy. 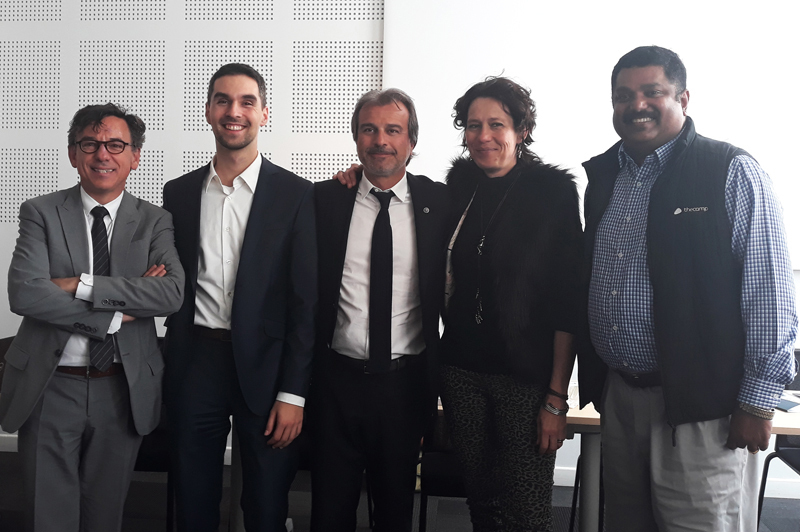 Tajima, the Tunisian transport company Vectorys, the Belgian logistics giant Katoen Natie and the new arrivals Bovlabs (United States) and Mont-Mars (Canada), spoke about their experience and their expansion. “The founder of Mont-Mars, a marseillaise based in Montreal, has chosen to return to Provence to apply everything she learned in Canada regarding the cultural and creative industries”, added Laurence Haguenauer, the French consul in Quebec. Prove that the region is sufficiently attractive to bring its most talented people back home. One thing is certain. At the end of this fascinating day, the ambassadors went away with a new and dynamic vision of Provence in their diplomatic bags!